Charles is a third-year undergraduate at the University of Chicago studying computational and applied mathematics. With RDCEP, he works primarily in data visualization. He is interested in using computational and quantitative methods to help policy-makers better understand and improve society. Nina Keoborakot is an undergraduate student pursuing a major in User Experience Design and minors in the History of Art and Architecture and Graphic Design from DePaul University. Her fields of interest are human centered design, data literacy, and data visualization. In addition to her work with RDCEP, she serves as a research assistant for Technology for Social Good, president of DePaul Textiles, and as a volunteer graphic designer for the Laotian American Organization of Elgin. Tabish Dayani is a 4th year Chemistry major and Molecular Engineering minor. His interest in energy stems from his fascination with sustainability and renewables, and he hopes to work in a field that combines or incorporates environmental analysis and consulting. He also works as an Admissions Consultant at CollegeVine and captains the Men's Club Volleyball Team. 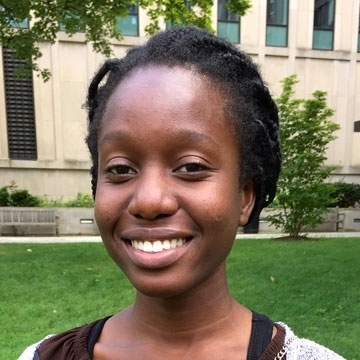 Briana is a second-year undergraduate at the University of Chicago pursuing a Bachelor’s in Environmental Science. She studies laboratory energy use as well as strategies to make labs more efficient. Abisola is currently a rising senior at Lindblom Math and Science Academy and has worked as a RDCEP intern since her sophomore year. 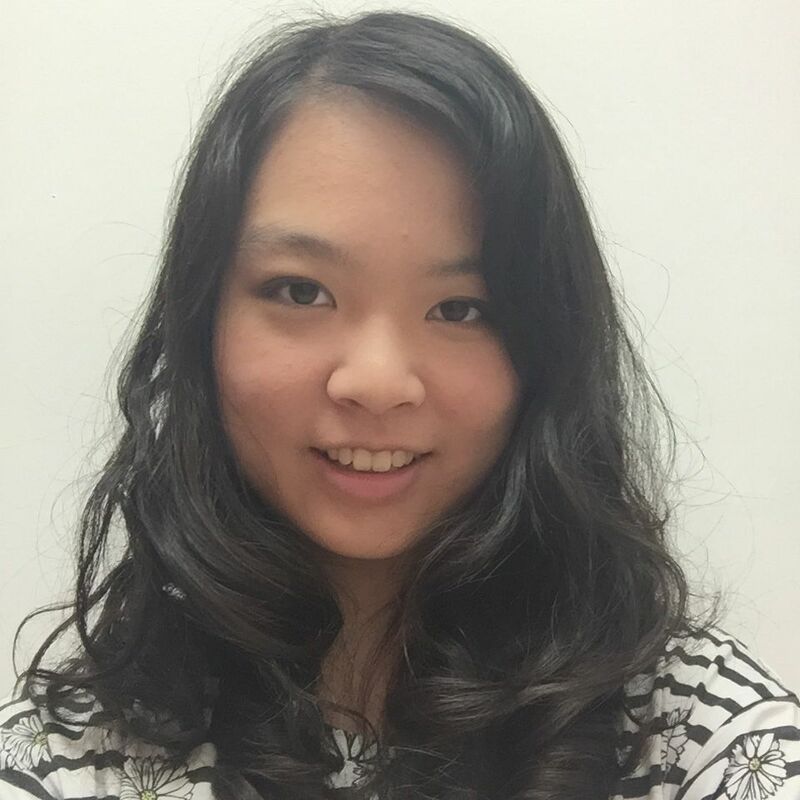 She is interested in computer science, and her work at RDCEP has helped cultivate that interest. Jeremy graduated from Highland Park High School in Illinois in May, 2017 and is now an undergraduate at the University of Chicago. 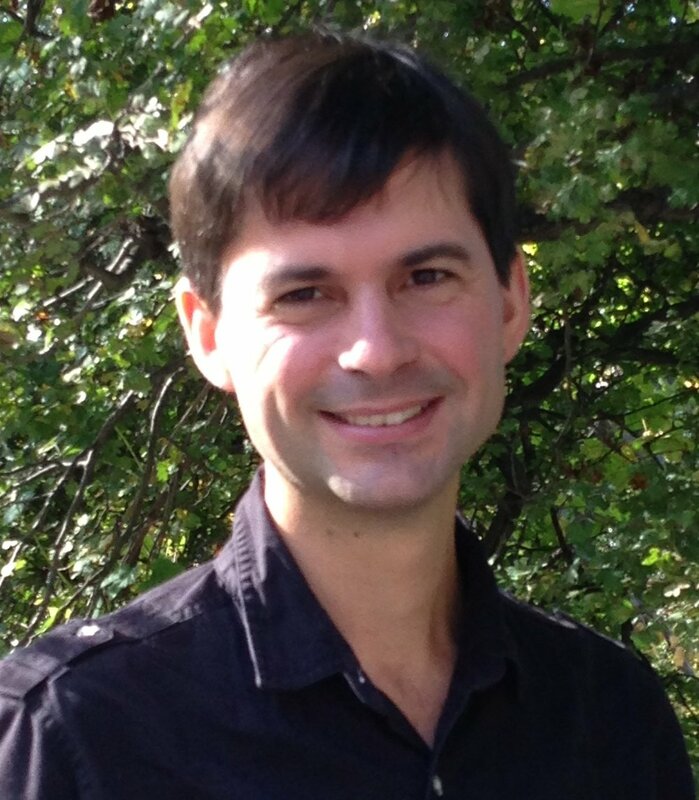 He combines interests in math and computer science in analyzing information including energy use data. James Rising is an interdisciplinary modeler, studying the feedback between environmental and human systems, and focusing on the impacts of climate change and the water-energy-food nexus. Dr. Rising draws upon analytical and empirical approaches from multiple fields and develops computational and statistical models to understand integrated global challenges. Prior to joining the University of Chicago, he was a postdoctoral fellow at the Energy & Resources Group at UC Berkeley after receiving his Ph.D. from Columbia University's program in Sustainable Development. He previously taught within MIT's Experimental Study Group and at Franklin W. Olin College of Engineering. Until recently, he worked as a software developer, working with over a dozen companies on audio and video processing, social networks, and artificial intelligence. Jim Franke graduated from the Milwaukee School of Engineering with a degree in mechanical engineering. After working in industry as an energy engineer for 5 years, he joined the PhD program in Geophysical Science at the University of Chicago in 2017. He is currently studying climate change impacts on human populations.